If medieval architecture, Gothic cathedrals, and Romanesque churches are up your alley, you need to visit Segovia. 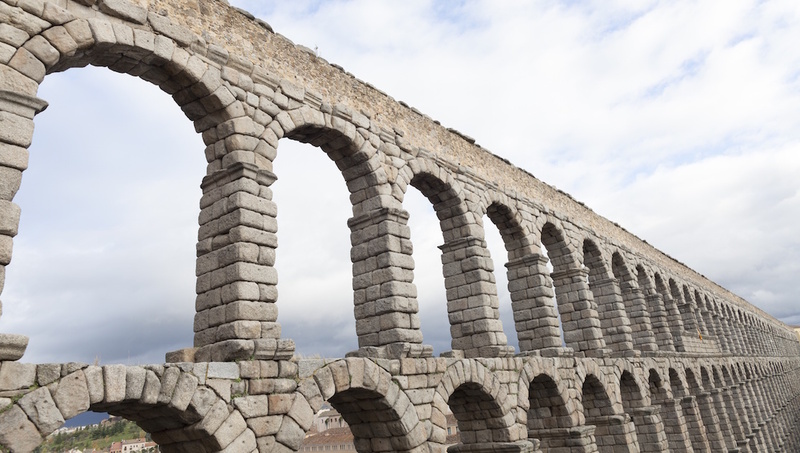 The attractions in Segovia are rooted in its past, making tourism both fascinating and educational. A real jewel in Spain's crown. This castle is located in the old town and if you think it looks like a scene from a movie, all turrets and twisting stairways, you're right - it inspired Disney! This feat of Roman engineering is shrouded in mystery - it's so old no one has yet managed to date it! Local legend has it that Satan himself built it, in a single night, no less. A trip to Spain is often punctuated by cathedrals and churches, but save your energy for this one - it's one of the very best. Tours are in Spanish and take in the artwork. 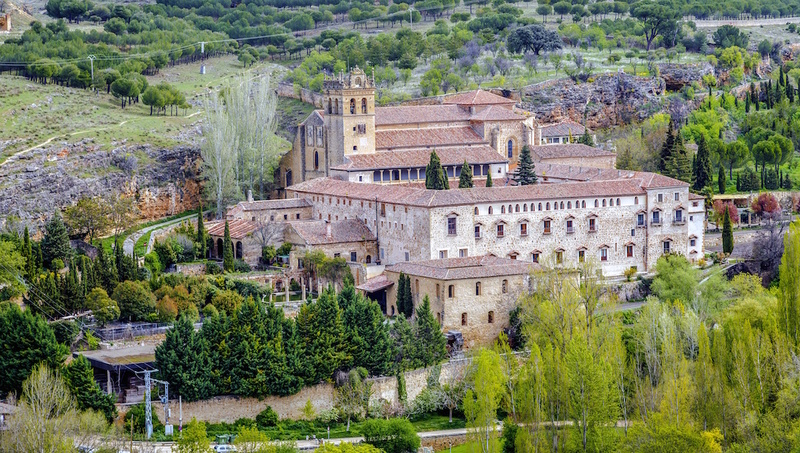 The monastery opens from 11:00AM to 5:00PM, unless you book a group tour through the Segovia tourism office. It offers great views across the walled city, so take a camera. 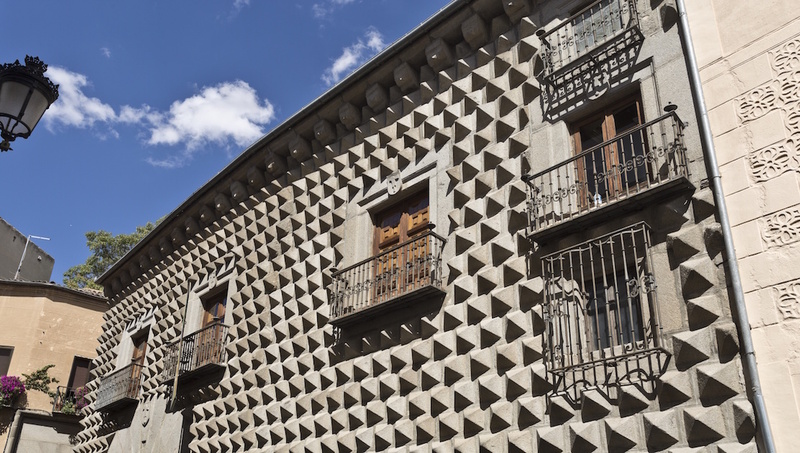 This unusual building, decorated with hundreds of granite peaks, is worth a walk-by, as part of a wander around the capital, or along a shady walk towards the aqueduct. 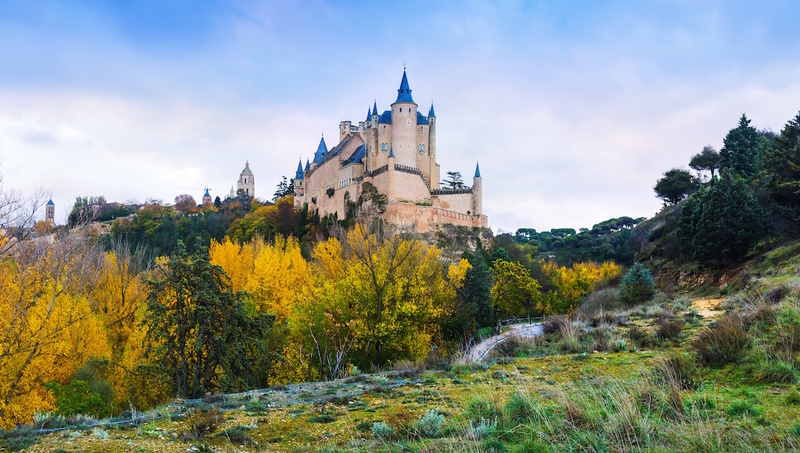 Play medieval knight here, with a walk around the famed and historic walls of Segovia. Enjoy pretty views and learn about the city's history – entry with audio guide is 1.50€. This small, charming plaza offers a statue of Juan Bravo and the 14th-century Torreón de Lozoya. There's also plenty of nearby shops and restaurants to help soak up the atmosphere. 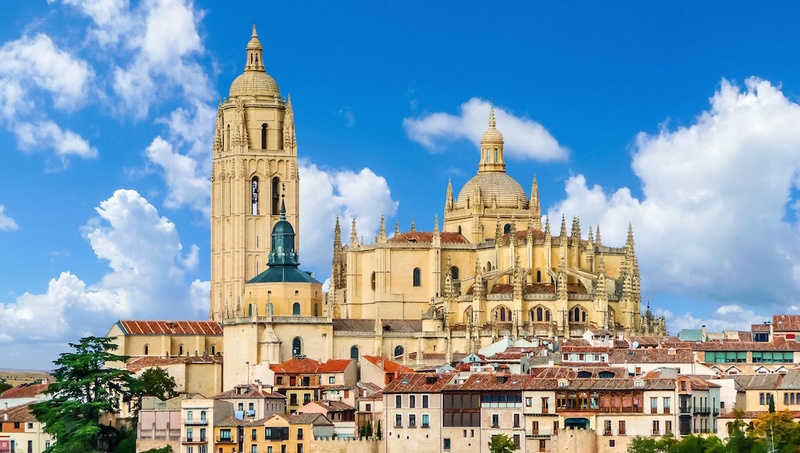 Segovia is a popular day trip destination from Madrid (it's around an hour's drive), as there's plenty to see and do here and much of it can be squeezed into a day. Do a bit of planning to work out how long you need - history or architecture buffs may want a little longer to explore. This city offers delicious food at cheaper prices than nearby Madrid. Try the local suckling pig or bean stew for a real taste of the region. If you can, try to visit in the fall when the temperatures are warm but mild, and there are two large festivals on offer. Want to discover all there is to do in Segovia? Click here for a full list.